Embark on an exclusive private small ship cruise through the ancient lands of the Near East, exploring over 5,000 years of the origin of civilisation with renowned archaeologists Julian Droogan and Iain Shearer. Board the luxurious Crystal Esprit in Cyprus, the mythical “Island of Aphrodite”, and depart for Israel to tour the key archaeological sites of the Holy Land before sailing through the Suez Canal into the Red Sea to see the ancient pyramids in Egypt before arriving in Jordan to explore its crowning jewel of Petra. This is a once in a lifetime opportunity to visit both iconic and rarely-visited archaeological sites of the Near East in the company of two of Australia’s most highly regarded archaeologists from the comfort of our own private luxury ship. Suggested departure from Australia or New Zealand on Qatar Airways flights to Larnaca via Doha. Renaissance Tours or your travel agent can assist you with your flights and other travel arrangements. Arrive in Larnaca and transfer to the port to embark on the Crystal Esprit from 12pm. 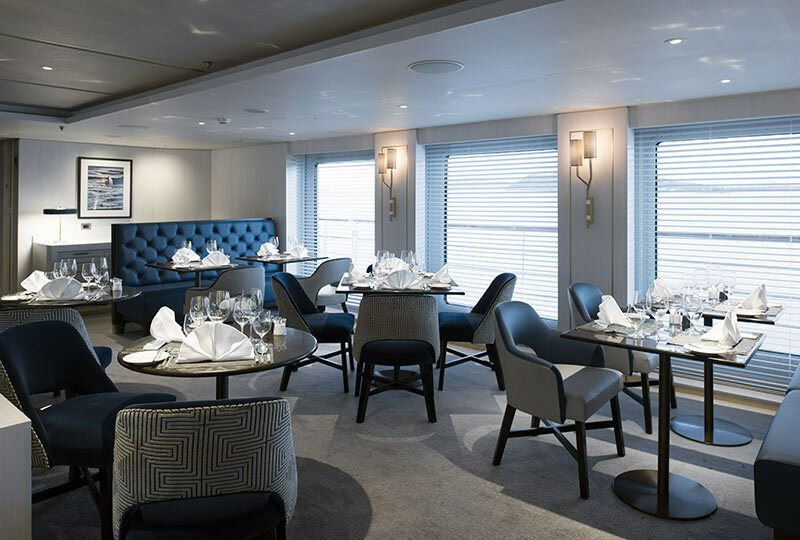 Enjoy lunch on board and some free time to get acquainted with the ship. This evening there will be a welcome briefing by your tour leaders Julian Droogan and Iain Shearer followed by a special welcome dinner. This morning enjoy a half-day tour of the archaeological highlights of the city of Larnaca. A former city of the Kingdom of Kiton, the city was established in the 13th Century BC and evidence of both Phoenician and Achaean settlements (the first Greeks) has been found by archaeologists. Visit the archaeological site of Kiton, which was destroyed by an earthquake in 342BC, as well as the more recent sites of Larnaca Castle, a 12th Century Byzantine fort and the 9th Century Church of St Lazarus. 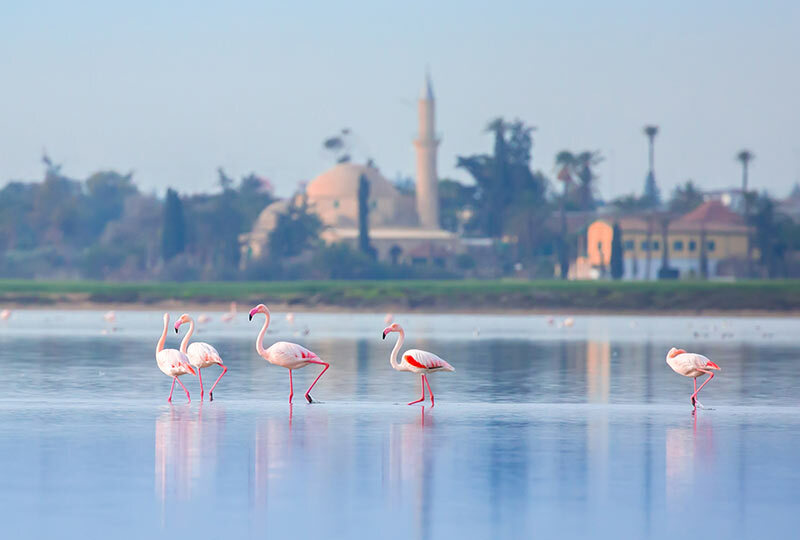 Explore the Hala Sultan Tekke Mosque located on the west bank of the salt lake. The site of Hala Sultan Tekke has been inhabited since the second millennium BC, making it one of the oldest continually inhabited sites in Cyprus. Return to the ship for lunch in the early afternoon. At 4pm the ship will depart for Ashdod, Israel. Upon arrival at Ashdod transfer to Jerusalem for a full day of sightseeing. Steeped in history, the foundation of the city dates back to 3,000BC with a history spanning from the Canaanites to the Crusaders and beyond. 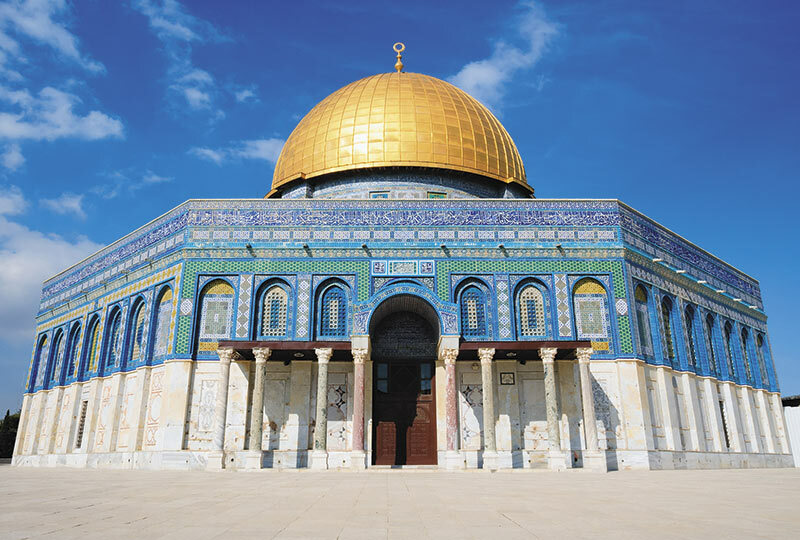 Visit the magnificent Dome of the Rock, dating from the Umayyad Caliph in 691, and the Mount of Olives and Garden of Gethsemane, the site of early Christian pilgrimages. The garden contains olive trees, some of which are more than 900 years old. 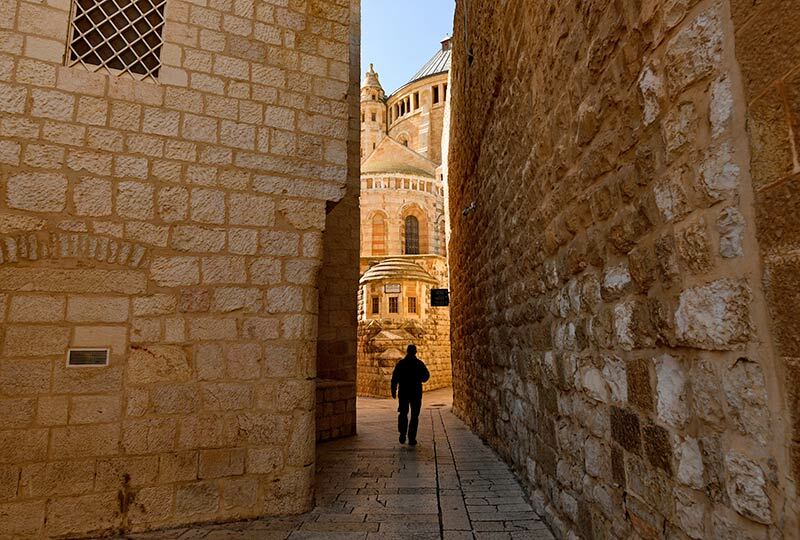 Walk the Via Dolorosa, the path through the city said to be on which Jesus carried the cross to his crucifixion, and enter the Church of the Holy Sepulchre at Golgotha, the site on which Christ was crucified. Enjoy lunch at the Austrian Hospice, which was opened in 1863 as the first national pilgrim’s guesthouse of the Holy land. After lunch visit David’s Tomb and the Room of the Last Supper. 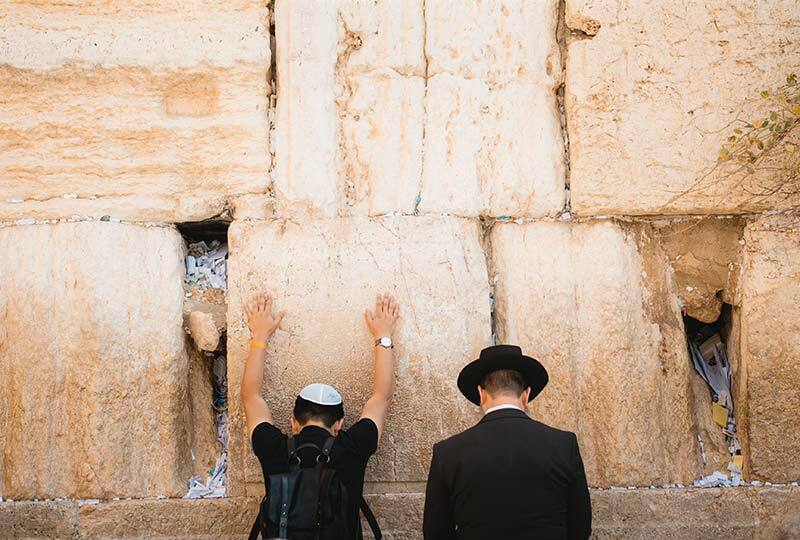 Enjoy the spectacular vista of the city from Mt Zion, browse the Old City Bazaar and approach the Western Wall, the holiest site in the Jewish faith. Return to the ship in the early evening. In the morning travel to the ancient site of Caesarea. Originally called Stratonos Pyrgos and settled by the Phoenicians, the city was established during the reign of Jewish king Herod the Great. Herod later changed the city’s name to Caesarea Maratima to honour the Emperor Caesar Augustus, to whom he was a client king. 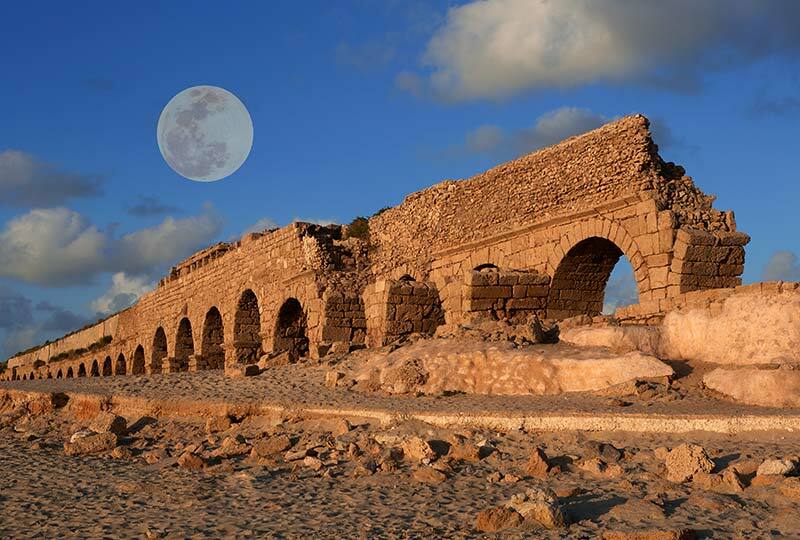 Visit the archaeological sites of the ancient harbour city, including the impressive theatre and hippodrome, as well as the unusual sight of the city’s aqueduct, which runs the length of the beach. Then continue to Tel Aviv for lunch in Old Jaffa, the city’s ancient port. After lunch enjoy a short walking tour followed by some free time before returning to the ship in the late afternoon. At 6:30pm the ship will depart for Haifa. After docking in Haifa in the morning, depart to the archaeological site of Megiddo. 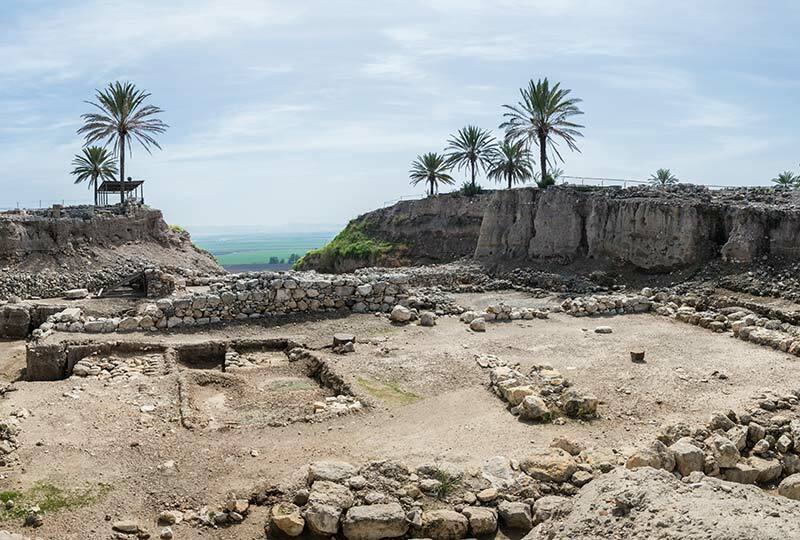 During the Bronze Age, Megiddo was an important Canaanite city state, and during the Iron Age a royal city in the Kingdom of Israel. The site, which is of both trade and military strategic importance, was often the site of battles in ancient times, most notably between Thutmose III of Egypt and the Canaanite people, known as the Mitanni, in 1,467BC. The Book of Revelations also names Megiddo as the site upon which the Battle of Armageddon will one day take place. In the early afternoon, depart Megiddo for Acre. Acre became an important port for the Crusader Knights and, when finally captured by Richard the Lionheart, it remained under the control of England until much of the coastline of Israel was taken during the Marmluk period. Explore the Templars Tunnel and Hall of the Crusader Knights. Enjoy a panoramic view of the city from the hill of Tel Akko, the archaeological site of the ancient city. Discover the ancient history of Acre with a short tour before returning to the ship. The ship will set sail at 10:00pm. 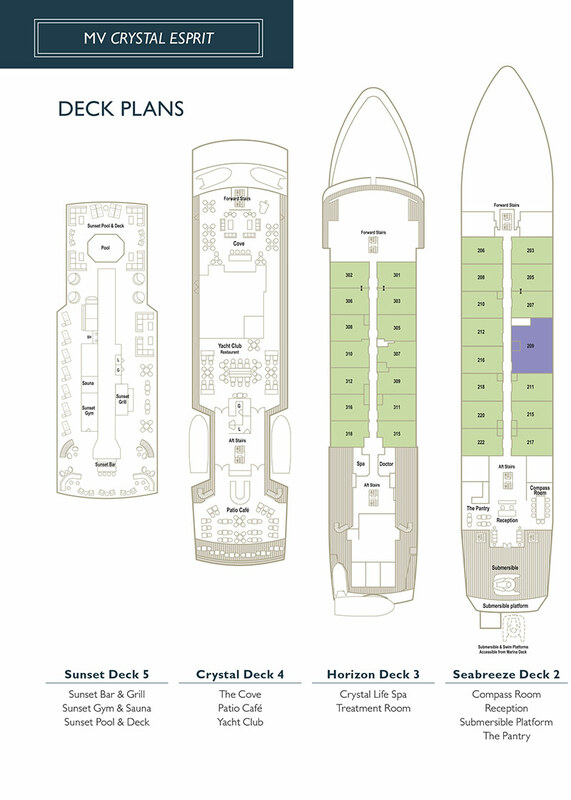 Spend the day cruising the Mediterranean and enjoy some time to relax on board and enjoy the wonderful facilities. 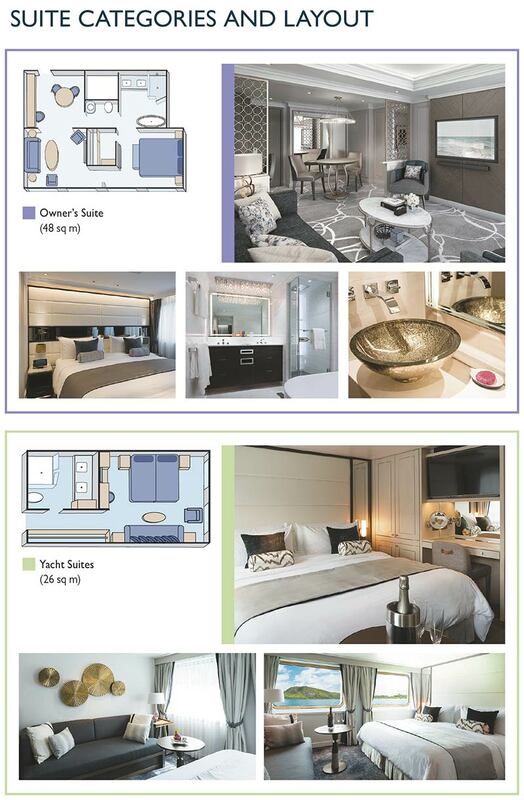 Take advantage of the ship’s spa or state-of-the-art fitness centre or simply lounge by the pool and read a book. Today there will also be talks by both Julian Droogan and Iain Shearer. Today, traverse one of the great man-made wonders of the world, the Suez Canal. Completed in 1869, the canal offers ocean-going vessels a passage to the Indian Ocean from the Atlantic via the Mediterranean and Red Sea, shortening the journey by some 6,000 kilometres. Today there will again be talks by both Julian Droogan and Iain Shearer. In the late evening the ship will dock in Sokhna, Egypt on the Red Sea Coast. 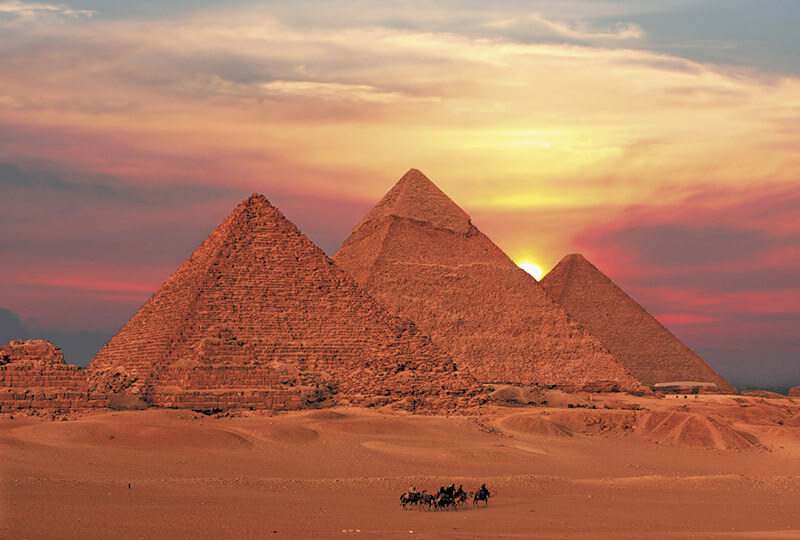 In the early morning, depart for Giza to view the last remaining wonder of the world, the Pyramids. Built more than 4,500 years ago, the pyramids were built as tombs to protect the body of the pharaoh and assist in his journey to the afterlife. 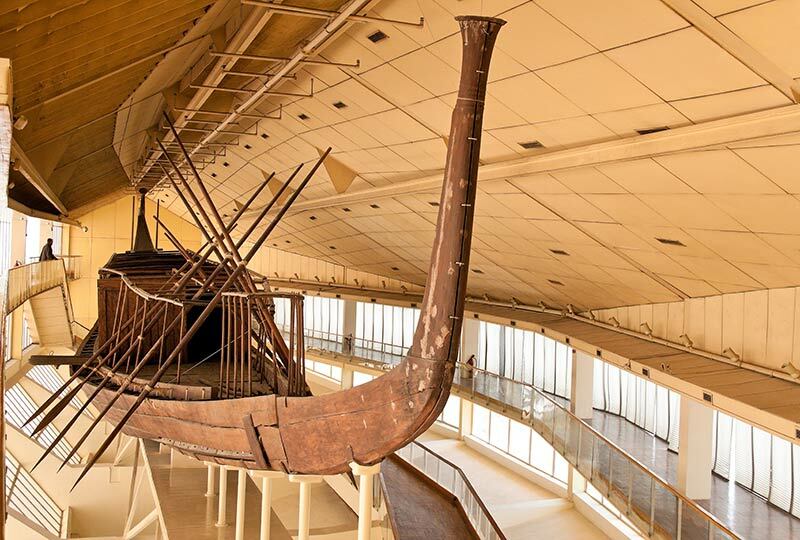 In addition to the pyramids, visit the boat pits and the Solar Barque museum, which displays a boat found buried beside the Great Pyramid. 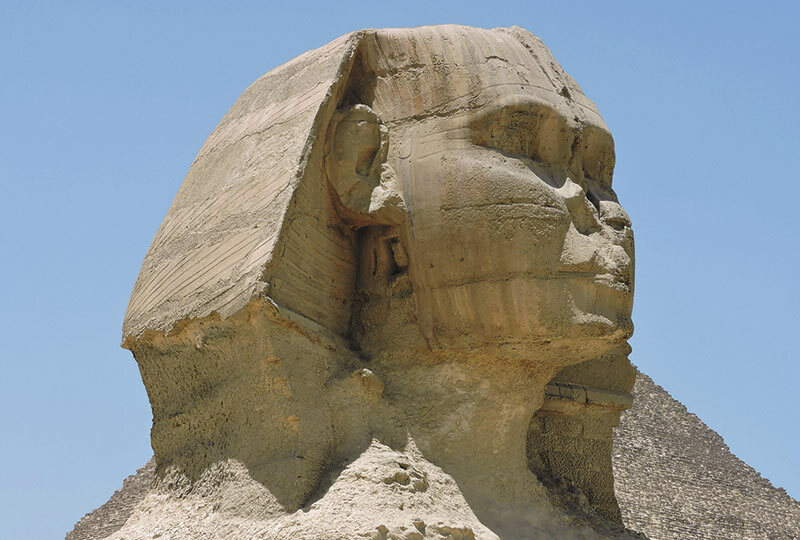 Visit the enigmatic Sphinx, and gain special VIP access to the enclosure to stand between the paws. Enjoy a view of the Giza plateau over lunch, before a visit to an exhibit at the new Grand Egyptian Museum. Built to display Egypt’s ever-growing number of archaeological treasures, and containing 50,000, artefacts, the museum is scheduled to open in late 2019. Enjoy special access to the restoration laboratories to see firsthand the work being completed to preserve artefacts of papyri, stone, wood and jewellery. En route back to Sokhna, pause at the site of Dahshur for a chance to photograph the Red Pyramid, the first true pyramid built by the ancient Egyptians. At Dahshur there will also be an opportunity to view the enigmatic Bent Pyramid, built prior to the Great Pyramid. With sides ascending in two differing angles, the Bent Pyramid is an excellent example of the ancient Egyptians’ journey into monumental architecture. Re-board the ship in the early evening. Today, cruise both arms of the Red Sea, cruising from the Gulf of Suez to the Gulf of Aqaba. On the left side of the vessel the Sinai Peninsula of Egypt will be visible and to the right Saudi Arabia, while ahead lie the southernmost towns of Jordan and Israel, Aqaba and Eilat. There will be talks today by both Julian and Iain. After breakfast, depart for Timna Valley near Eilat. 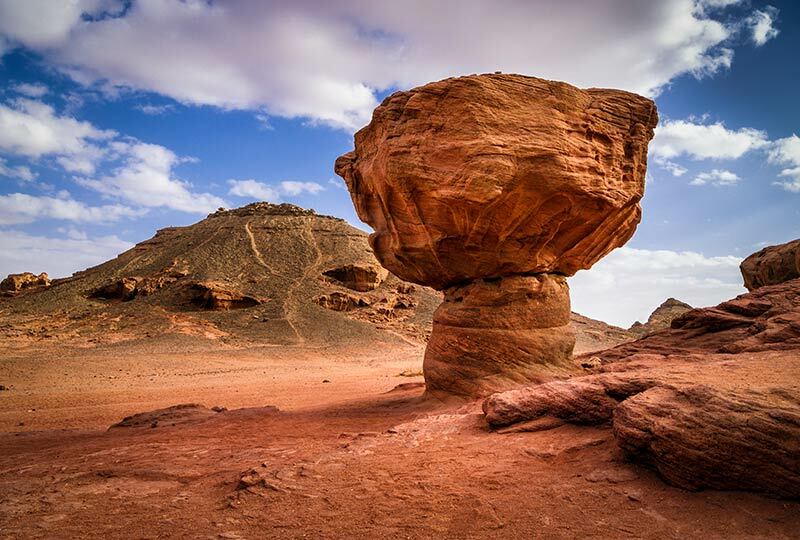 The ancient mines of Timna were the source of copper for civilisations that included the ancient Egyptians from the 5th millennium BC. Visit the Egyptian Temple of the goddess Hathor, as well as the intriguing mushroom and arch rock formations. Return to the ship in the early afternoon for lunch. Later, there will be an opportunity for a stroll through the tranquil Eilat Botanical Gardens. At 6:00pm the ship will depart for Aqaba, Jordan, arriving at 7:30pm. 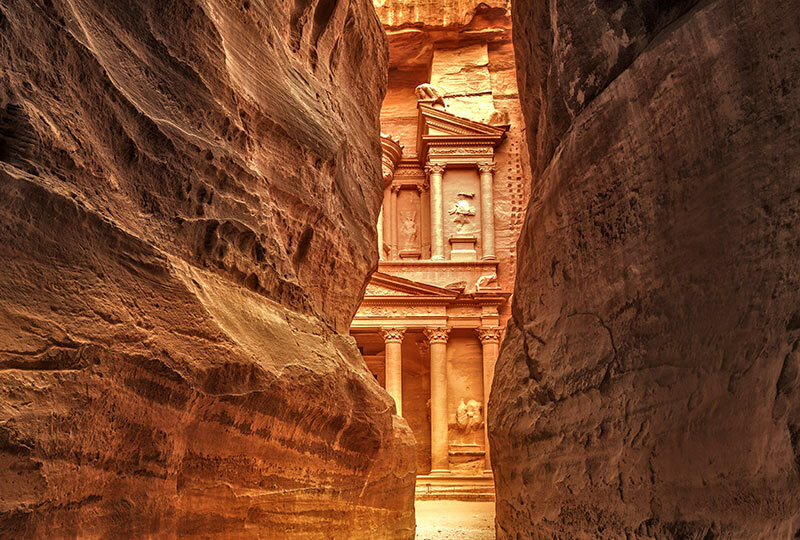 At first light, set off into the heartland of Jordan to visit the rose city of Petra. Petra is believed to have been settled as early as 9,000BC and was established in the 4th Century BC as the capital city of the Nabataeans. Based on major trade routes, the Nabataeans invested in the city and it became one of the major trading hubs of the ancient world. Begin by traversing the canyon of the Siq, a narrow 1.2 kilometre-long canyon which leads straight to the most well-known part of the city, the Treasury. In fact, the spectacular structure was built as a mausoleum for a Nabataean king and given the name by 19th Century Bedouin tribes who believed it contained treasures. After the Treasury, continue through the site to see the High Palace of Sacrifice, a colonnaded street, Obelisk tomb and Roman theatre to name just a few. In the late afternoon return to Aqaba to re-board the ship for dinner on board. Transfer in the morning to Aqaba airport for a short flight to Amman (flight included in the tour price). Those tour members undertaking the post-tour into Jordan will be transferred to a centrally-located hotel, while those departing on suggested flights to Australia and New Zealand in the evening will be transferred to an airport hotel (day use included in the tour price). Tour arrangements conclude upon arrival at the hotel. Renaissance Tours or your travel agent can assist you with your flights and other travel arrangements, including any extra nights’ accommodation either before or after the tour. Australian and New Zealand passport holders require a visa for Egypt and Jordan. The visas will be obtained by Renaissance Tours and are included in the tour price. Australian and New Zealand passport holders do not require visas for Cyprus or Israel. Items of a personal nature, including telephone, laundry, taxis, minibar etc. 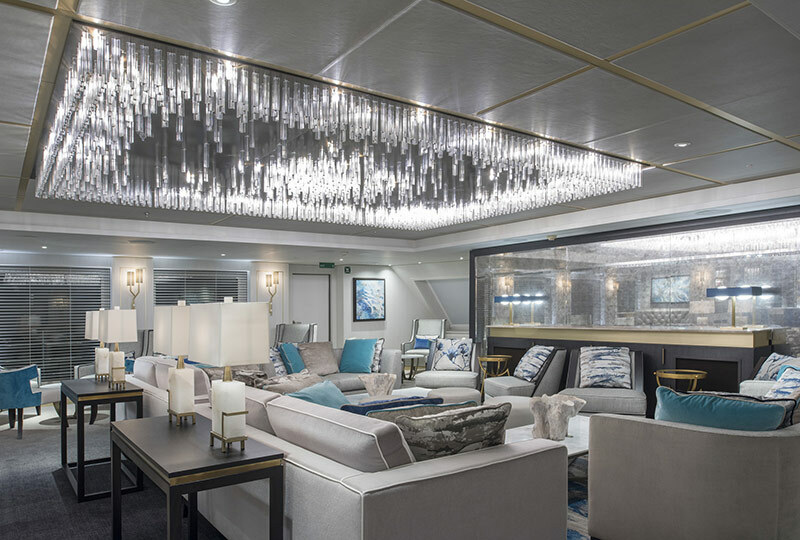 Extensively modernised and refurbished in 2015, the 86m all-suite Crystal Esprit motor superyacht is luxuriously modern and stylish, and with only 31 cabins, is ideal for exclusive, small-group luxury sea exploration. 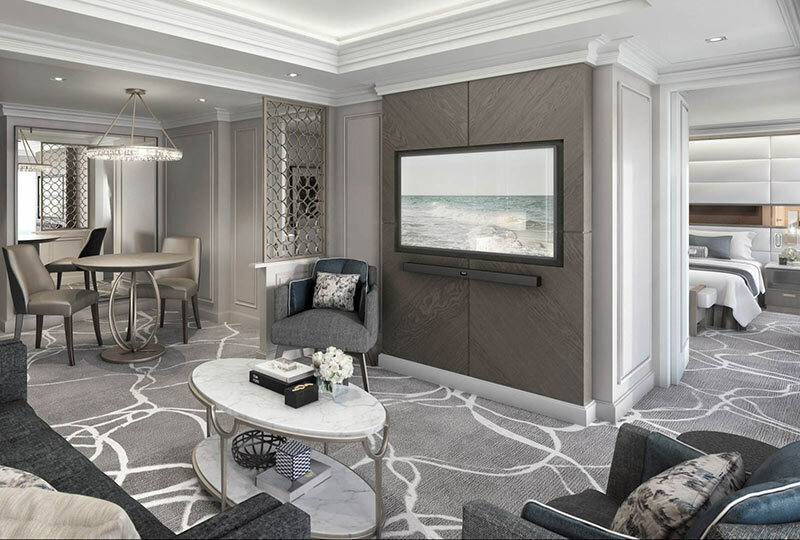 A personal butler is appointed to each of the cabins, which measure a generous 26 square-metres, and are serviced twice daily along with a nightly turndown service. 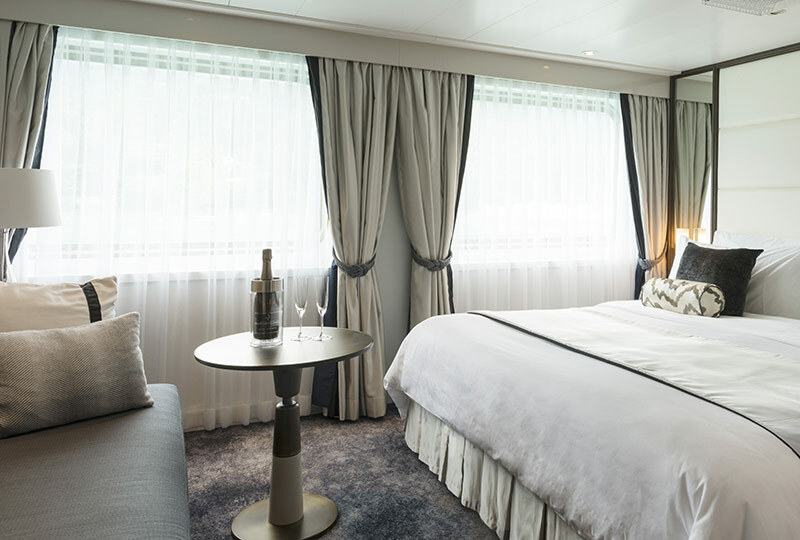 Each cabin boasts a plush king-sized bed with the finest of linens, bathrobes and slippers, a 42-inch flat-screen TV with on-demand movies, iPad and a fully-stocked minibar. 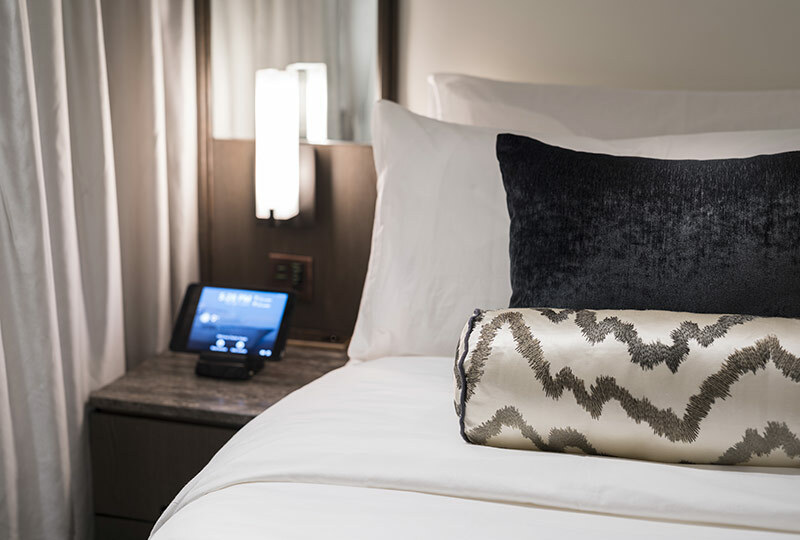 The custom-designed bathrooms come with a decadent glass-enclosed rain shower, double vanity marble sinks, and backlit mirrors and sound system. 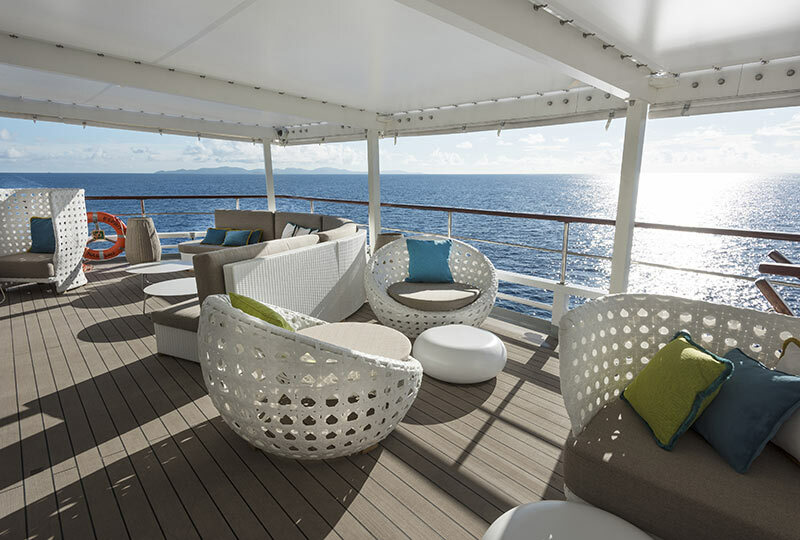 The cosy window-lined Cove Bar and Lounge is a welcoming spot to unwind, enjoy a drink and share tales of the day with friends, while the Sunset Bar on the top deck is perfect for lounging outdoors on Balinese day beds and woven basket chairs. You can also enjoy a relaxing treatment in the spa or an energising session at the state-of-the-art gym. 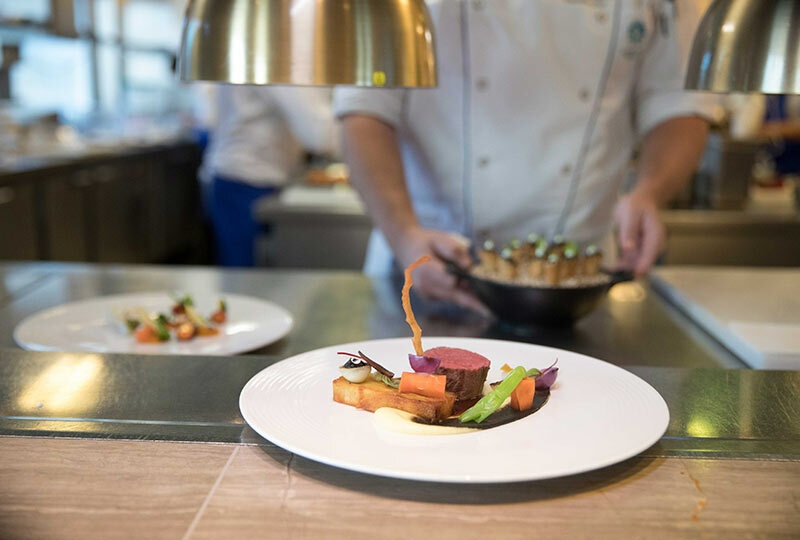 Michelin-inspired cuisine is served in the casually elegant Yacht Club Restaurant and more than a dozen hand-selected fine champagnes and vintage wines complement the meals. For light breakfasts and lunches, the al fresco Patio Café offers small dishes, salads and gourmet charcuterie and coffees while the Sunset Grill serves more substantial meals throughout the day. 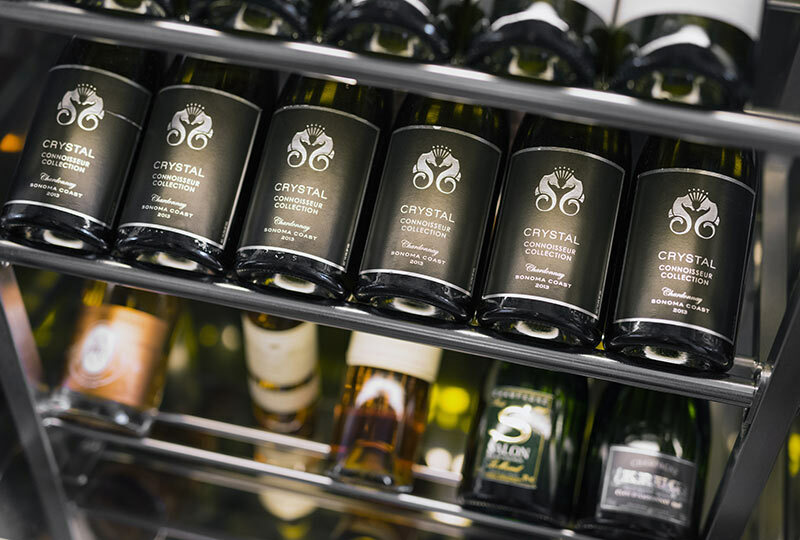 Open 24 hours a day, The Pantry is a self-service bistro with wines, snacks and pastries.